Nice contrast between the Kolibri and the moa! 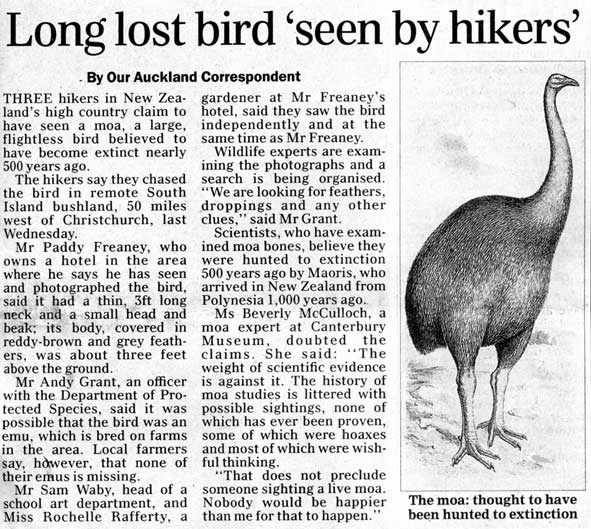 Those other NZ birds are beautiful, too. Have a great trip home. 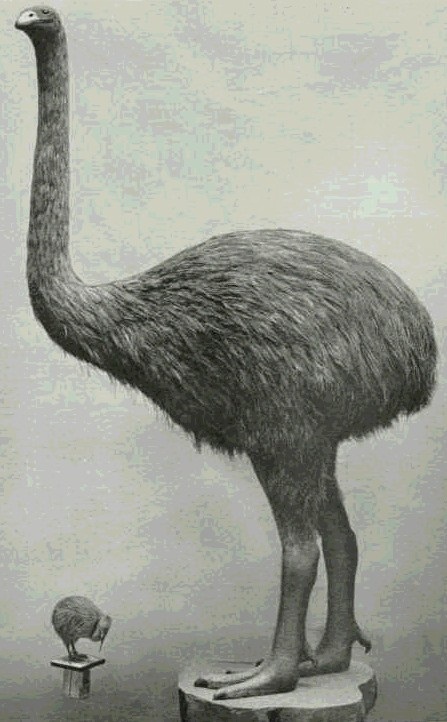 Small point: Re the moa: I think you mean "indigenous" rather than "endemic." Have fun! Don't come back with a Wheta hiding in your typewriter. 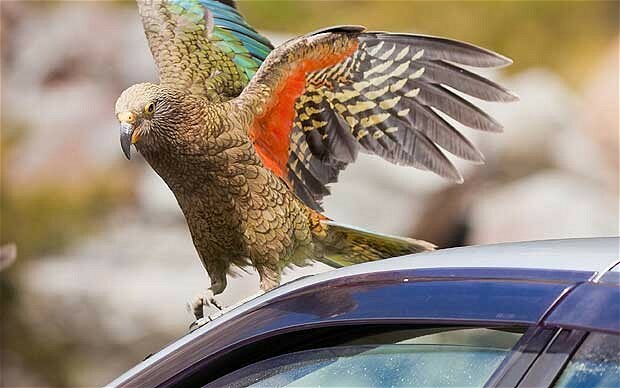 Beware of any masked kea approaching your hummingbird... unless it plans to type a confession for his robberies on it. 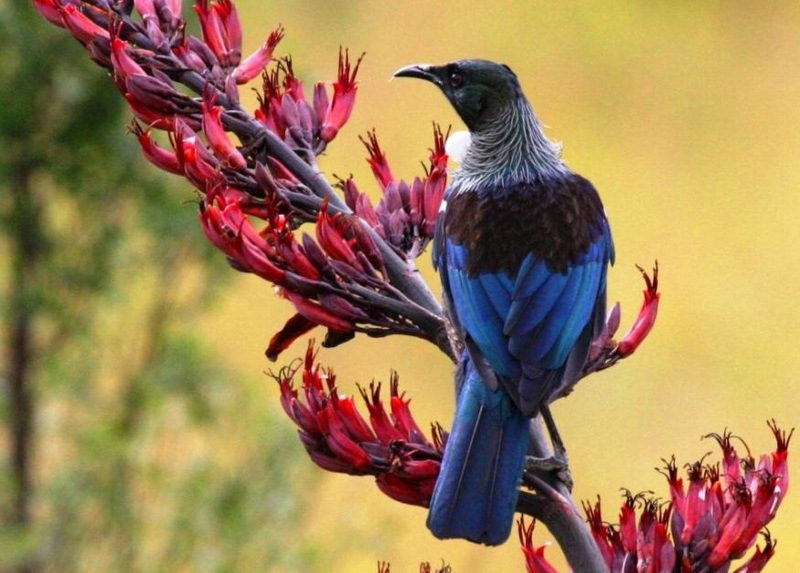 Tui's are delightful birds. If you don't get to see one on your return trip, you can always enjoy a Tui (beer) which is what I always like to do when I go back to see family. Of course, if you're on the West Coast I suppose you'll have Monteith's. Have a great trip Robert.